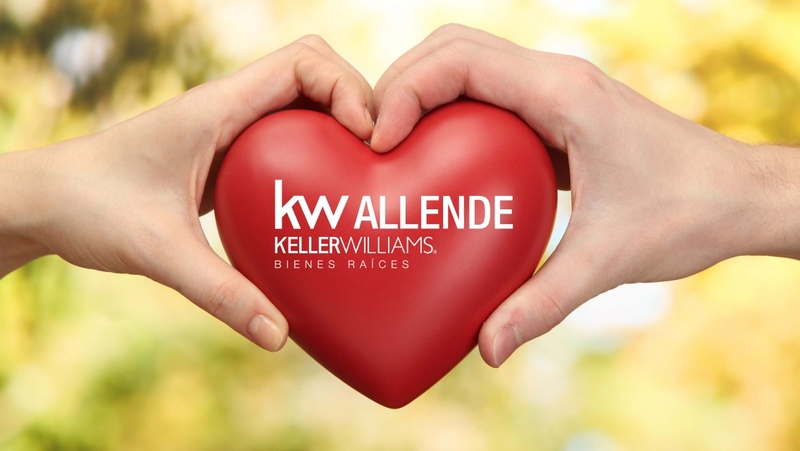 A Kw Allende agent will guide you through each one of the purchase steps in collaboration with our Transaction Manager. 1.- When you find your dream home in San Miguel de Allende, your agent will prepare an Offer to Buy, which will include the offered price, the proposed payment plan including the amount of down payment which usually corresponds to 10% of the purchase price, if applicable, a list of what will be included (Furniture, appliances, etc.) in the real estate transaction and contingencies (if any).In Mexico an offer to buy is a binding legal instrument that can be enforced by either side. 2.- After negotiations, when both parties have come to an agreement and signed the Offer To Buy, a Buy-Sell contract should be drafted at this point by your agent / broker. 3.- Foreigners are in need of getting a special permit by the Mexican Ministry of Foreign Relations called SRE, which is a government issued permit that will allow you to buy property in Mexico. The cost of this permit is approximately $400 USD per person to appear in the Title Deed as "The Buyer". It usually takes 5 business days to get this in place and is valid for 6 months. And as of 2014, they also need a tax Id or RFC number as well which the Notario takes care of. 4.- The Buy-Sell Contract is an extended, legally binding version of the Offer To Buy. A penalty clause is now part of it, in case either party defaults. 5.- At the signing of the Buy-Sell Contract, the buyer makes a deposit that usually corresponds to 10% of the purchase price. This can be done in a few ways; either through a cashier’s check payable to the seller, which will be kept in safe keeping by the seller’s agent until the closing, or Direct wire transfer, or by Escrow Account. INTERCAM, ACTINVER and CI Banco all Mexican banking institutions are now offering a "Conditioned Payment Contract" which works like an escrow account. We recommend Armour Secure Services, (Formerly Fidelity, LLC) an American company for Escrow services. The service charge varies from $400 to $600 US. 6.- An inventory list specifying the things that will stay in the property should be attached to the purchase contract as Exhibit or Addendum A. 7.- Although it is not standard practice in Mexico, we recommend having an inspection of the property for structural, electrical, and plumbing to avoid surprises. 8.- The closing has to take place with a "Notario" (See footnote), where the buyer and seller or their POA’s will have to sign the "escritura" (Title Deed). All closing costs, with exception of the Capital Gains Tax if applicable, are paid by the buyer. Closing costs are between 4 and 6 % of the agreed amount of the purchase, on top of the cost of the SRE´s. Command a professional appraisal of the property. Notify the public registry that the property is under contract. Title Search, up to ten years past, to verify it has no liens. Draft the deed and it´s signing. Submit a definitive notice to the public registry and register the deed. Retain and pay to the government the taxes on behalf of the parties. 9.- Once the Title Deed is signed and the Notario gets proof of payment, or in the case we have an Escrow Account open, he will proceed to register the original Title Deed at the Public Property Registry. The new owner(s) can get a testimony of the final registered document approximately six weeks after the closing. 10.- Please do not attempt to buy rural land (ejido), without the counsel of a professional Realtor specialized in this kind of properties, since it is a total different procedure, it can be legal profitable and doable, but it is a long process, and a lot of things can go wrong. According to the National Association of Mexican Notarios, a notary in Mexico is a professional attorney empowered by the Federal State that provides security and certainty to the acts and deeds that he witnesses. He has to be appointed by the Governor of the state, and they are awarded by population, in San Miguel there are only 11 Notarios A "public notary" in the United States should be not confused with "notaries at law". The latter could be in a way comparable with a Mexican Notario. A "Mexican notary lawyer" or "Notario" is the only person who could give faith of a real estate transaction in Mexico and register it at the Public Property Registry. The only way of having a legal ownership of a property in Mexico, is through a registered title deed done by a Notario.